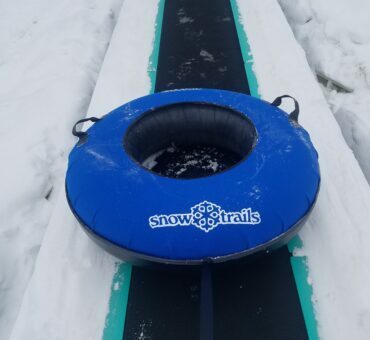 Need a last-minute inexpensive gift or just looking for something fun to do with the kids over the holidays? 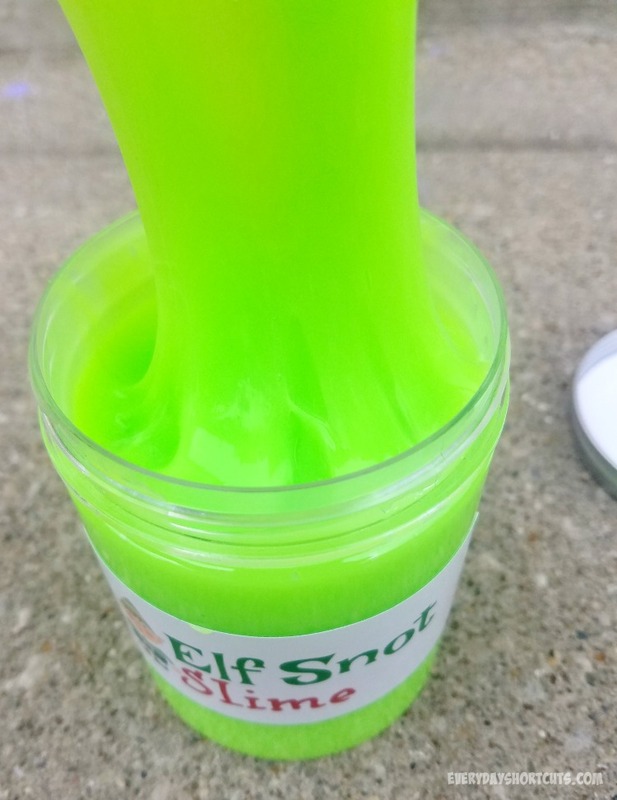 Try this Elf Snot Slime activity. 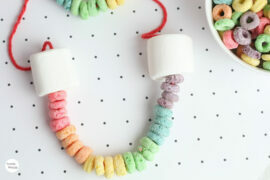 It’s fun to make and well it’s just sounds gross but the kids will love it. You only need a few supplies to make it and can honestly use any sealed container in the house to hold it. 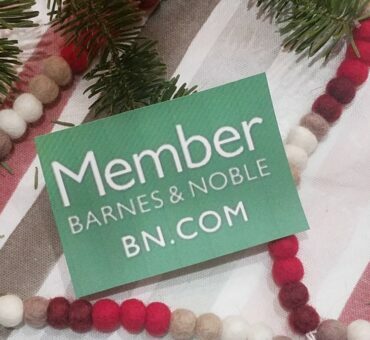 Want to make it a gift? 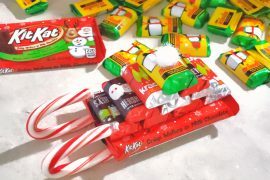 Dress it up with a pretty bow, stick it in a stocking or if you want to make it really fun try sticking a gift card in the middle of the slime and make the kids dig out on Christmas morning. 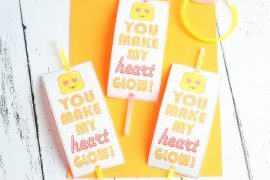 It’s ooey-gooey fun for hours keeping the kids entertained while being grossed out at the same time. Enjoy! In a bowl, mix 1 tbsp borax powder and 1 cup warm water together. Stir until the borax is completely dissolved. In a separate bowl, mix 1/2 cup of glue and 1/2 cup of water. Stir until the mixture is well-combined. The mixture will be watery. Add neon green paint to the glue mixture. Start with a few drops, stir until completely mixed together. You can add more if needed. Slowly combine the two mixtures and stir together as the slime begins to form. Knead out the water and let it sit for 30 seconds. 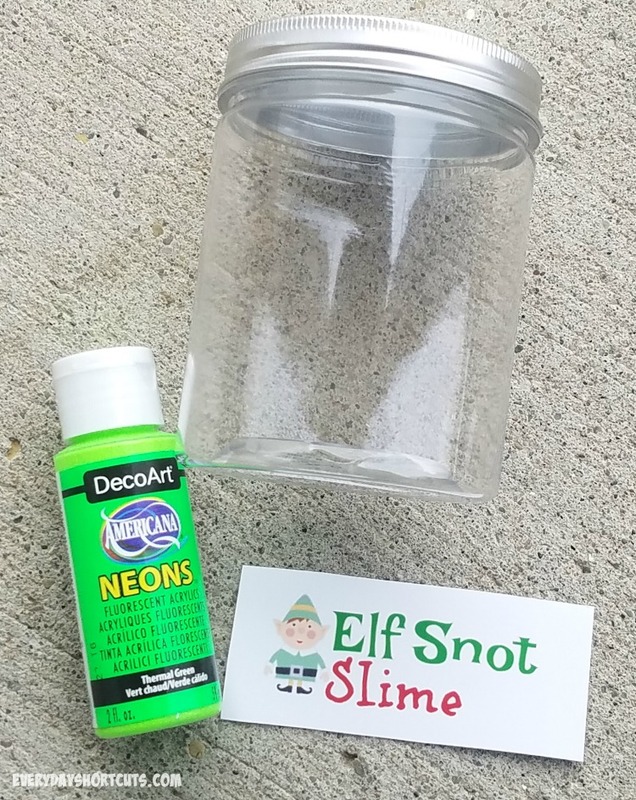 Print the Elf Snot Slime printable and attach the label to the container. I used HP Snapshots photo paper with the sticky back or you can use sticker paper. Store in a sealed container for later use after play. May store up to 2 weeks in sealed container. 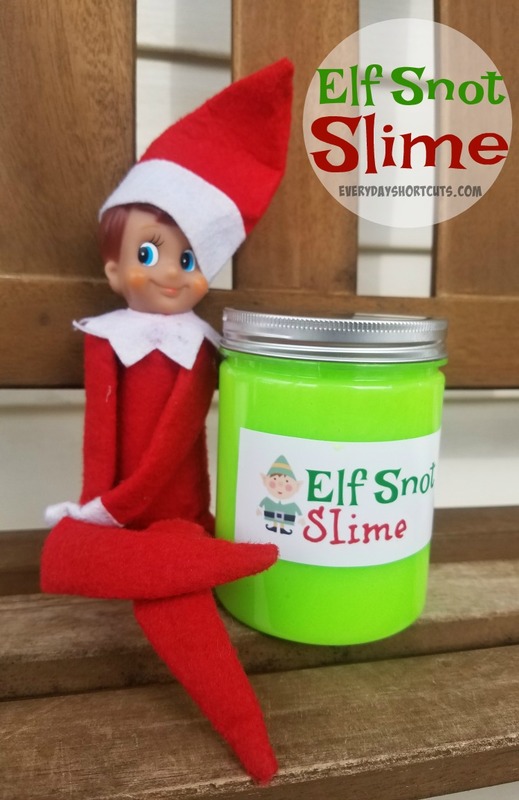 Warning: Slime is poisonous if swallowed and be sure to supervise children using borax.